At Playmakers we’re fortunate to work with leading local and global brands. We believe in delivering great work and magic for our clients. 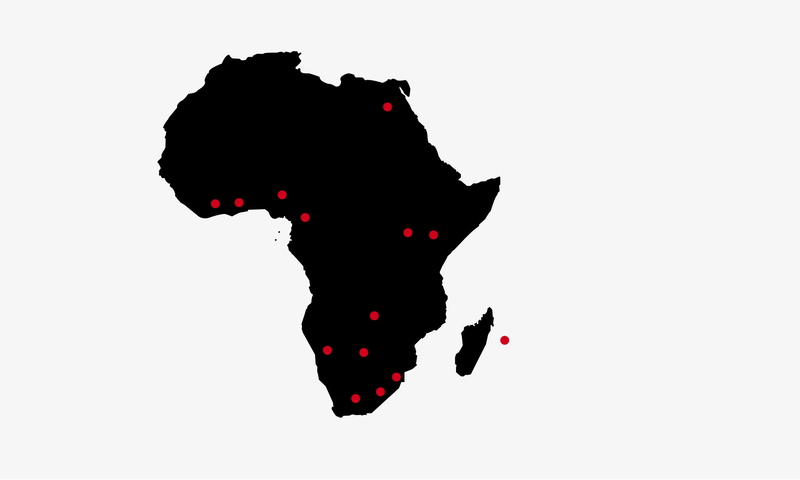 Last year, Playmakers activated 5 364 events across Africa, reaching 41 million fans. 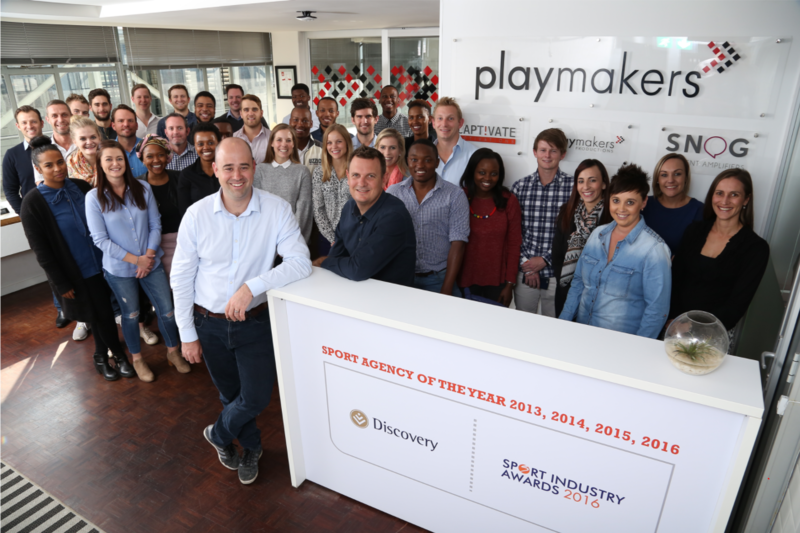 Playmakers has been named South Africa’s Sport Agency of the Year for four out of the last five years at the Discovery Sport Industry Awards. We were named Specialist Agency of the Year at the 2015 Financial Mail Adfocus Awards and in 2017 we made history as the first South African agency to win a CLIO Sports Award in New York. In 2018, Playmakers won Gold at the Sport Industry Awards in three categories, including Campaign of the Year. At the 2018 AMASA Awards, we were awarded the coveted Roger Garlick Grand Prix Award for Media Innovation, won Gold for Best Sponsorship and were named the inaugural Agency of the Year. We believe we are only as good as the people we surround ourselves with and we believe we have the best people in the game.